Made in the West Country of England using the finest ingredients. Suitable for vegetarians. A shot transforms a mug of coffee. 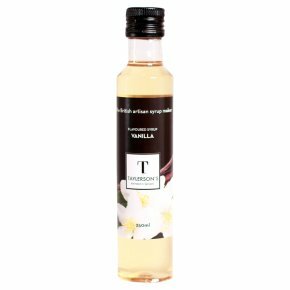 It's just as delicious as a topping on ice cream, for flavouring natural yoghurt, rice puddings and cakes.